Simple and intuitive video lessons with PDF plans ready to use straight away. 168 progressive, skill-based lesson plans available instantly online. Click here for further information about Active Music. Our video clips are easy to show on the whiteboard in your classroom. Lessons delivered through Amazon cloud servers for fast delivery of resources. 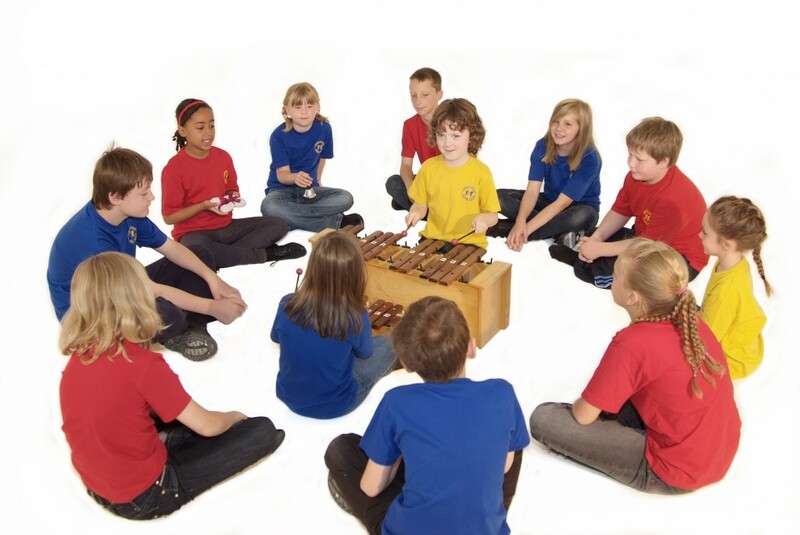 ‘I have been delighted by the impact that the Active Music scheme is having in our primary schools in Rotherham. I was looking for something that would give non-specialist teachers the confidence to teach on a regular basis and these DVDs fit the bill perfectly! 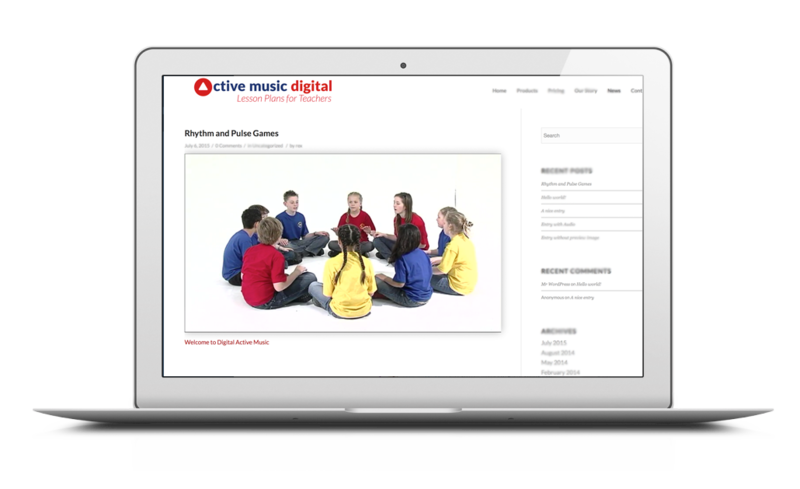 The lesson plans are clear and simple whilst still covering all aspects of National Curriculum Music and the videos enable teachers and children to learn the songs and games. Children learn vital skills and all learning really is ‘Active’. The response from the teachers who have used Active Music has been so positive that I would be happy for this scheme to be rolled out to all of our schools’. We’ve started using Active Music in our Primary School this year (2015) and it has transformed music teaching and learning. The children love the games and the DVDs make it easy to deliver. Crystal clear lesson plans are a godsend to this buy teacher! I heartily recommend the scheme. See for yourself what Active Music Digital is all about. Start a free trial today. All files are web optimised for fast viewing. Members access full DVD videos of our courses.